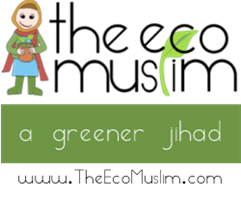 Sweet new blog concept: The Sisters Who Blog on Ning. It's Fierce. 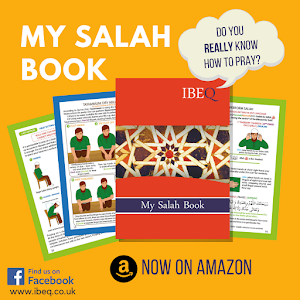 Membership: Nearing a hundred, and will easily get into the hundreds inshaAllah. 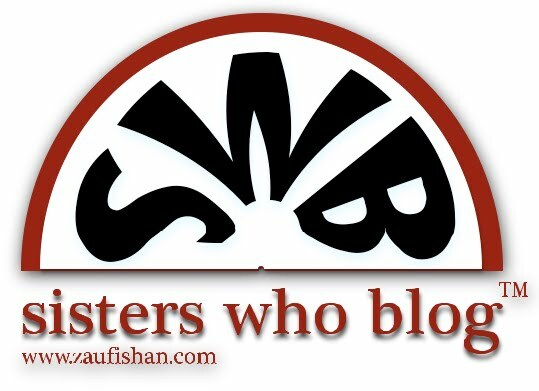 My page: Zaufishan on Sisters Who Blog <- This part we call shameless promotion. News: SWB have of events going on in... London, online competitions, fashion conscious stuff and all things feminine and smiley. There you have it. The Sisters Who Blog, blog. Take it. It's free, it's fierce, it's cute. Masha'Allah. I shoulda been a car salesperson. Bada'bing, bada'boom!